What? 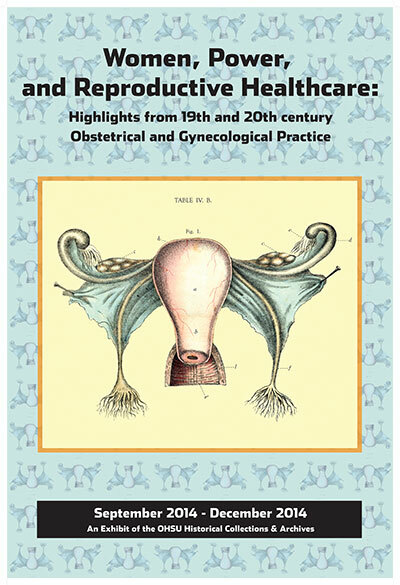 Women, Power, and Reproductive Healthcare Exhibition: Highlights from 19th and 20th Century Obstetrical and Gynecological Practice. Where? Main Library, third floor of BICC Building, Oregon Health and Science University’s Marquam Hill campus. (Directions here), . 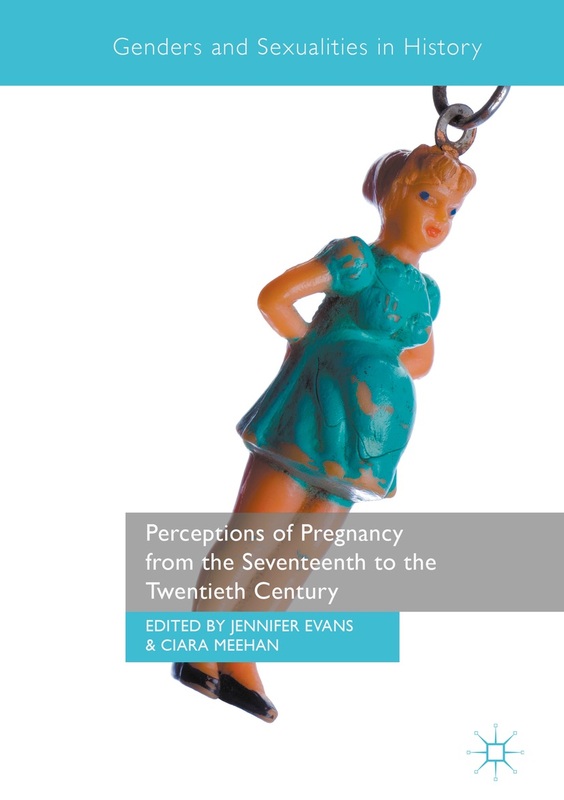 This entry was posted in Events, In America and tagged abortion, birth control, midwives, neurasthenia, obstetrics. Bookmark the permalink.